Hans Wagula was a graphic designer from Graz, cialis canada and Austria who lived from 1894 to 1964. Wagula studied in Graz and Munich and traveled in Italy, pharmacy the U.S., the South of France and North Africa where the landscapes inspired the strong colors in his later work. Wagula was a founding member of the “Graz Secession” in 1924. 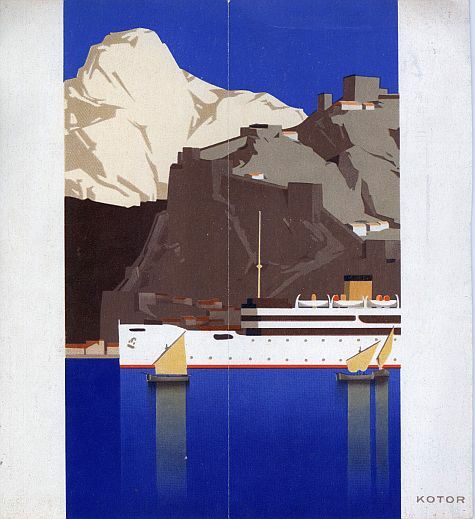 Wagula did a large amount of work for the travel industry and his images were used on posters (for which he won many prizes) which were also used in travel brochures, poster stamps and postcards. I have two variants of this brochure which is one of my favorites. It was also one of the earliest I bought in an antikvariat bookstore in Budapest, Hungary. 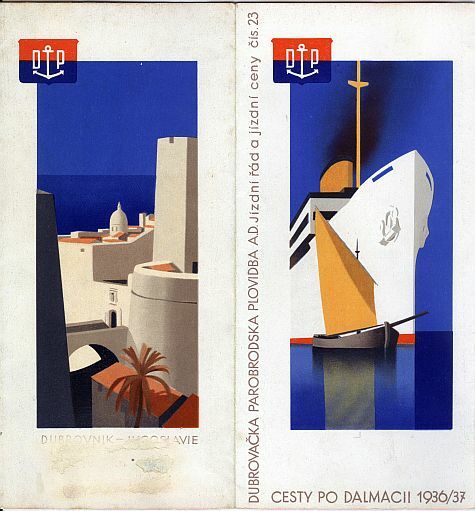 The brochure was done for the Dubrova?ka Parobrodska Plovidba A.D. (Dubrovnik Steam Navigation A.D.) advertising cruising trips during the summer season along the Dalmatian Coast of what was then Yugoslavia. What makes this brochure one of my favorites? The colors in this brochure are striking and strong. The images capture the romance of travel in a modern art deco style which evokes an lost past. A beautiful time capsule. Below is a Czech language variant of the brochure. Lucky you to have these brochures. 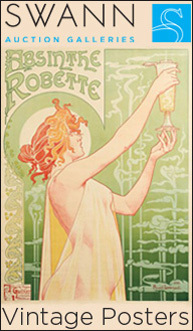 I discovered it few years ago on Internet and become impressed with graphic design. Since then I check internet every now and then trying to find scans with higher resolution. Take a look, some original Wagula posters.